If you regularly check out What Emma Did (or follow me on Instagram), you’ll know I’m not Vegan, but I tend to favour towards that lifestyle. 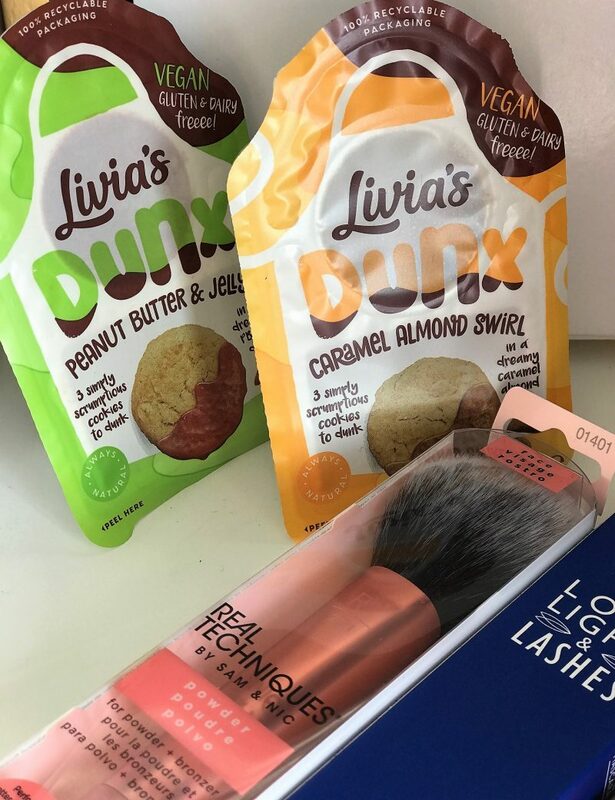 I regularly review Vegan restaurants and seek out Vegan recipes, and more recently, I’ve been sharing a lot more Vegan beauty and fashion brands that I feel have great morals. As well as running What Emma Did full time, I do bridal makeup on the side. Over the past three years, the increasing amount of brides who have asked me before hand if I have a full range of Vegan approved makeup is phenomenal. It just shows how many people are keen to follow the cruelty free lifestyle. 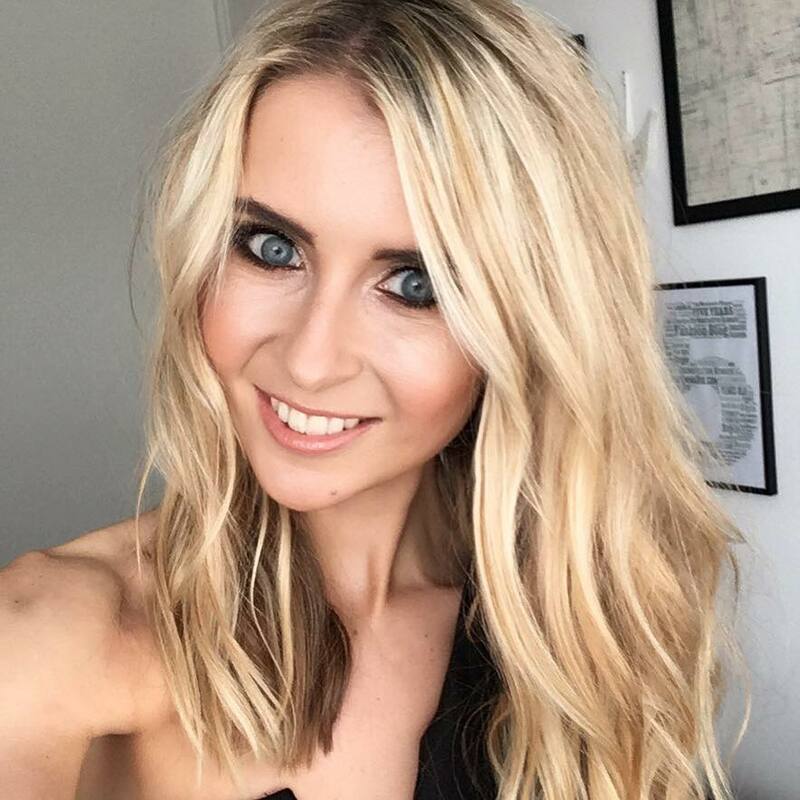 I’ve also noticed that the number of people who have contacted me on Instagram and Facebook, asking for Vegan approved beauty and makeup products, has literally soared in the past year! So many of you want to know raved and reviewed ‘V Beauty‘, that I thought I’d share this post with you. 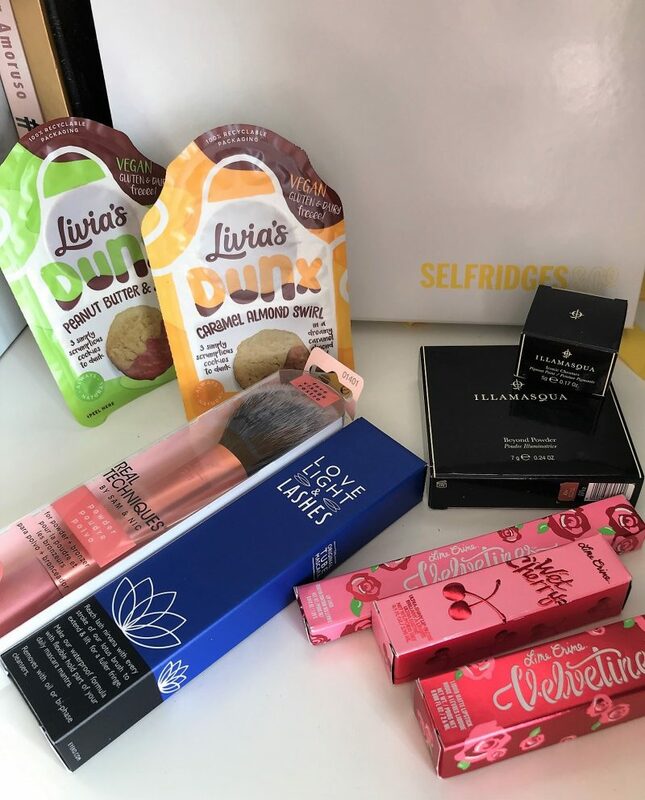 Selfridges at Intu Trafford, Manchester, pride themselves which having a rather large range of Vegan beauty brands, so I wanted to share some of the best with you. 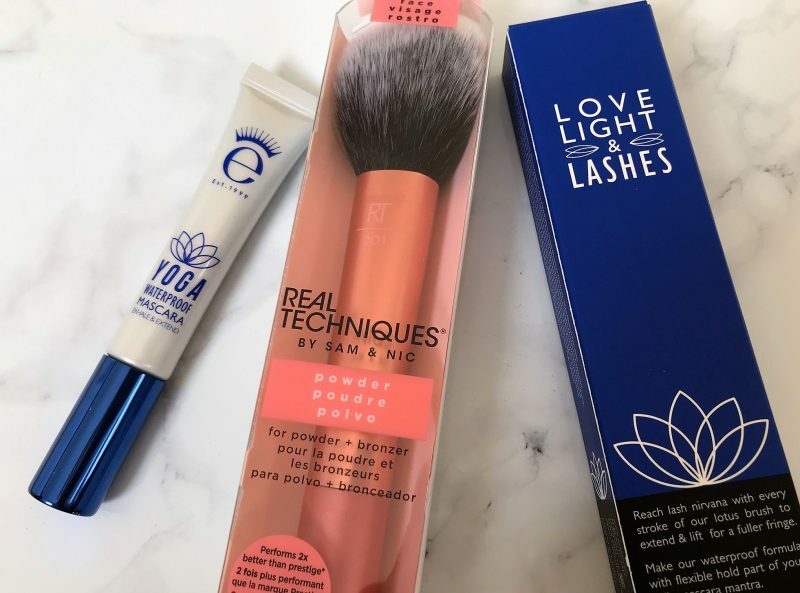 Sure, there are so many brilliant V Beauty brands out there, but here I’m showcasing a couple of key ones you may not have known are Vegan friendly, all available at the amazing Selfridges beauty hall at Trafford. 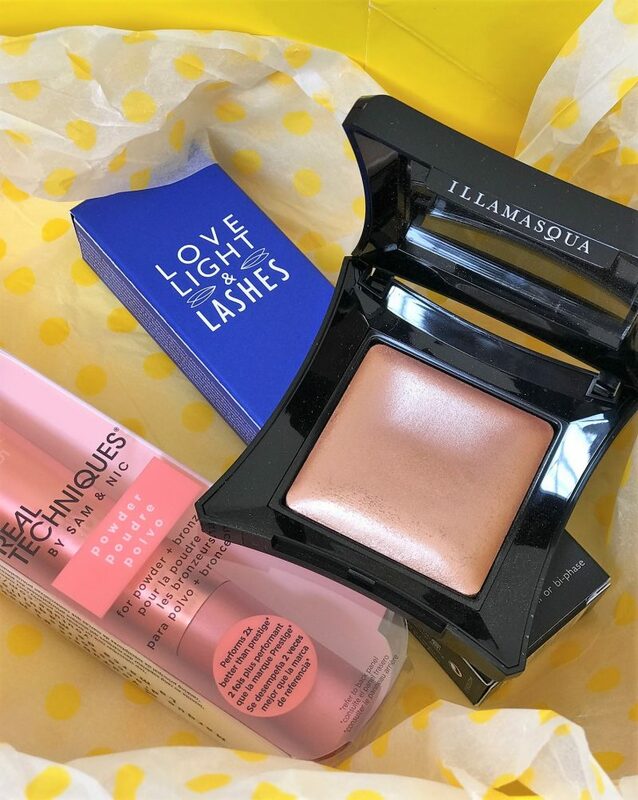 First up is Illamasqua, a brand known for it’s more dramatic looks, striking finishes and wait for it – the iconic Hydra Veil and Radiance Veil primers and high pigmented Beyond Powder Highlighters. 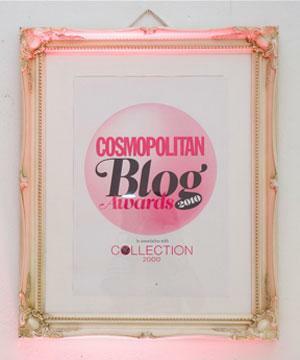 They also have a fantastic range of pro makeup artist approved foundations, eyeshadows and lipsticks to name a few. However, it has to be their ‘veils’ and ‘beyond powders’ which have the unique factor for me. The Radiance Veil and Hydra Veil primers are currently both in my pro makeup artist kit, ready to prime the faces of brides, bridal parties and those off to occasions. The Hydra Veil is a go-to those with drier complexions, or older clients, where as the radiance veil is a great choice for the younger clients, or those with a combination complexion. 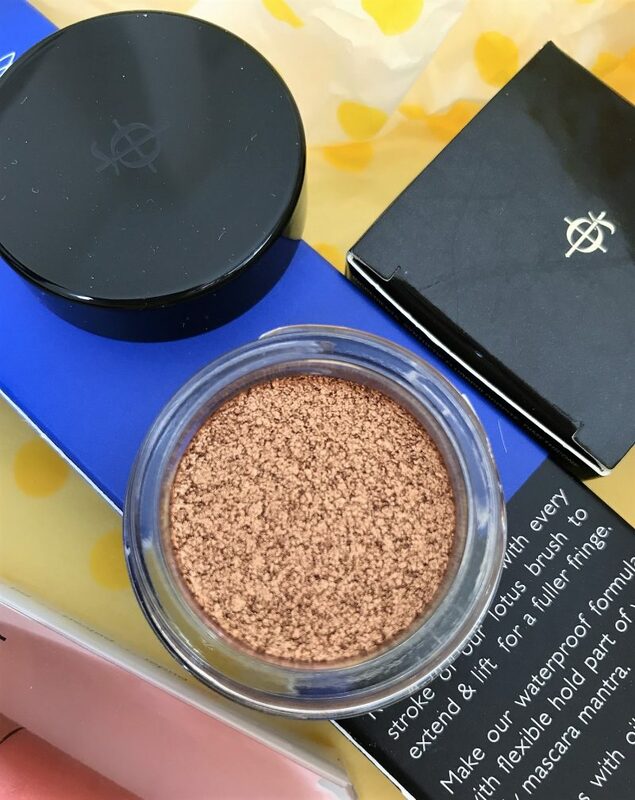 The Beyond Powder you can see below is the shade EPIC – a baked highlighting powder subtly adding a warm hue to your complexion for a natural, radiant glow. 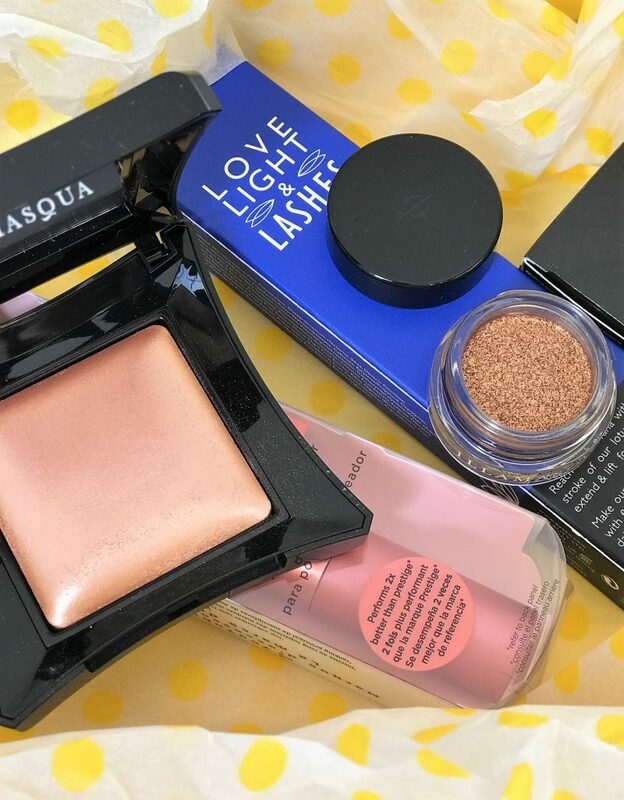 I love using this lightly on top of the cheeks to add that subtle illuminating finish or to simply highlight certain points. 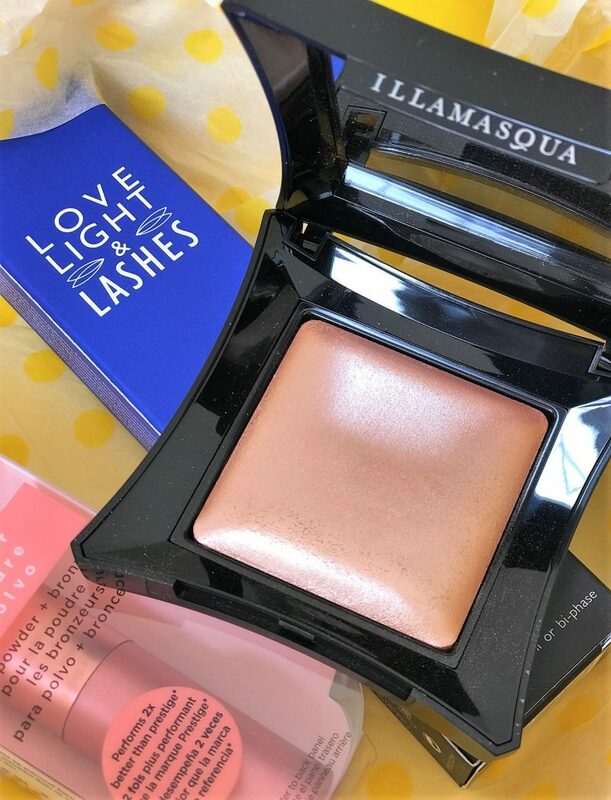 It’s super lightweight and you have the choice to apply it wet or dry (if you dab a wet eyeshadow brush – preferable a flat one – into the powder, you can pack on an intense sheen to the eyelid! 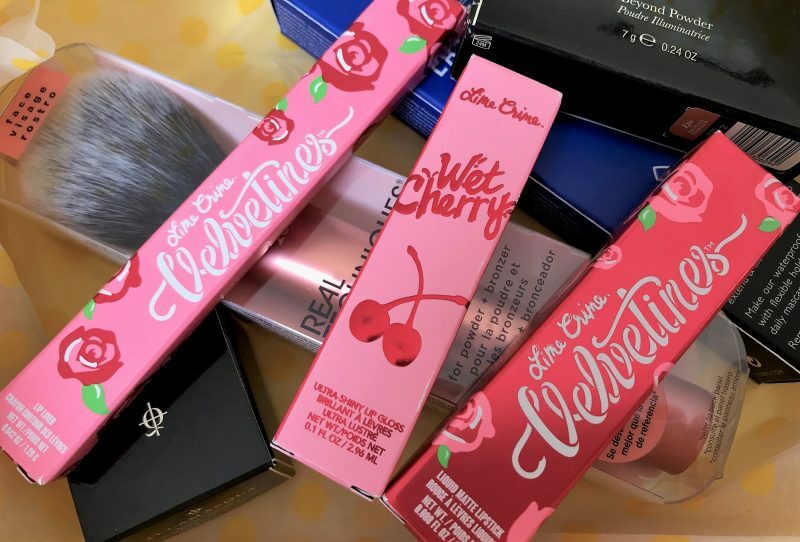 Now this is one fun and funky luxury makeup brand, as not only do they tailor their products to be quite cutesy and bold for everyone to use, they are also extremely high quality, and used to a professional level. I’m new to Lime Crime, I must admit. I’ve been aware of them for some time, and over the years have dabbled with their extensive arrays on eyeshadow palettes, but I knew more about they for their hair range. They do so many uber-cool tints, mixtures and dyes for sass-ing up your locks. 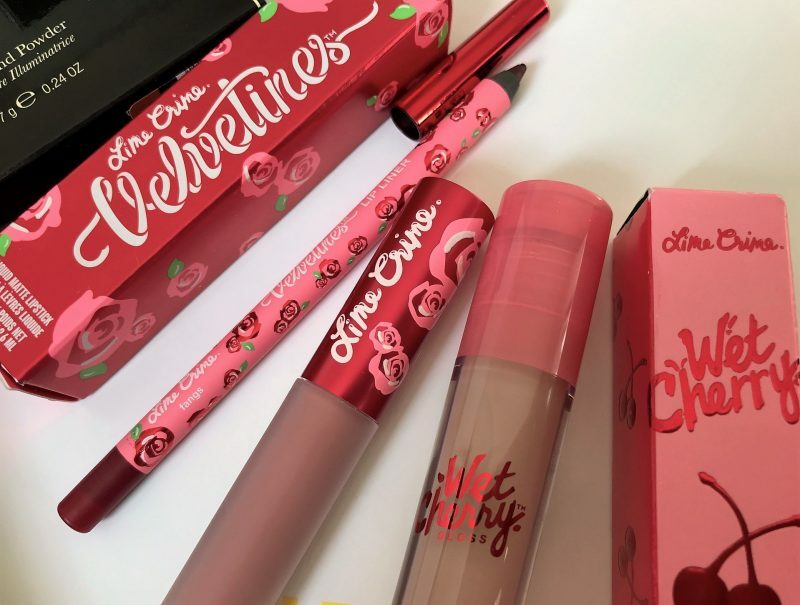 As you can tell from the photos, I’ve recently been exploring this range of quirky Lime Crime lip products. 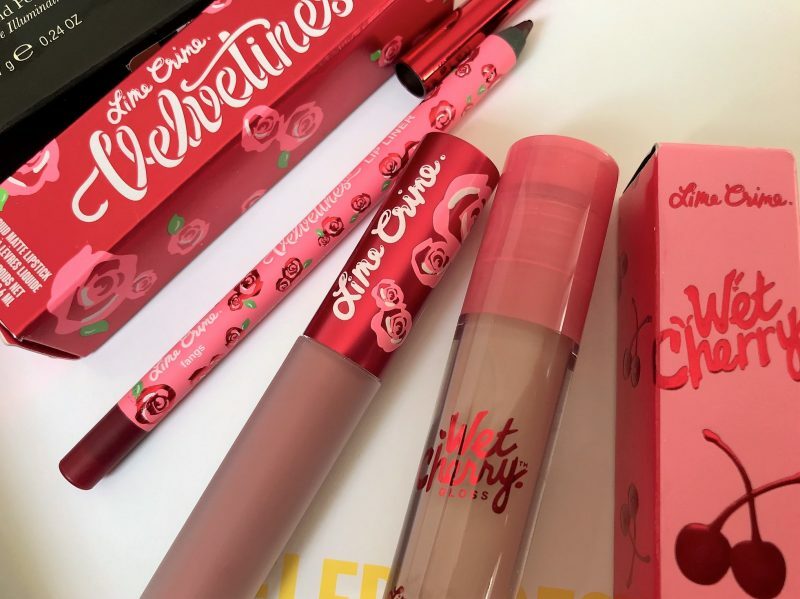 They have the lovely Velvetines range, which are matte velvet long lasting liquid lipsticks, in a large range of hues. They are totally ‘bang for your buck’ at around £15 in my opinion, because they are literally so richly pigmented, a tiny bit goes a long way, lasting for hours on end. Plus, they smell of French Vanilla – MMMMMM! They also have a popular range of ultra shiny lip glosses, great for those who want that intense shine and glam factor. And for those who obsess over lip liner, they have a range of Velvetines Lip Liners, containing 22 richly-pigmented shades in a range of neutrals, reds, brights and darks to pair with your favorite sheer, matte, glossy, or plush lippie. Eyeko: I’ve been a huge Eyeko fan for ages, but more so recently after it’s brand re-vamp. 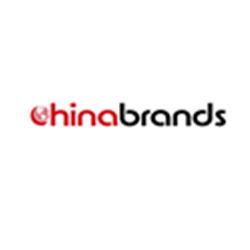 Now, the brand prides itself in producing the most iconic eye enhancing products, from waterproof and sport proof mascaras to sharp eye liners and eye serums. 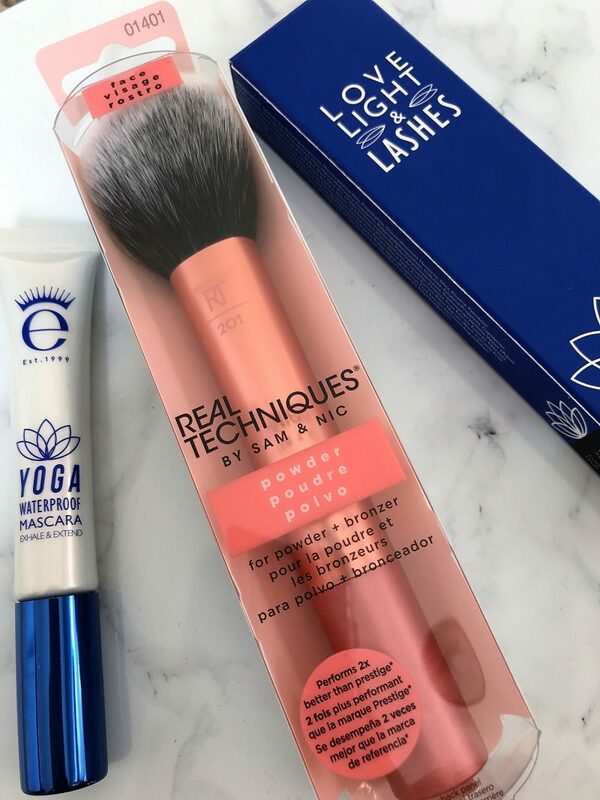 Real Techniques: This go-to makeup brush and tools brand are 100% cruelty free and never tested on animals. They literally have a makeup brush for anything – smudging eyeliner, fluffy concealer, fan highlighter… you name it, there’s a brush for it. 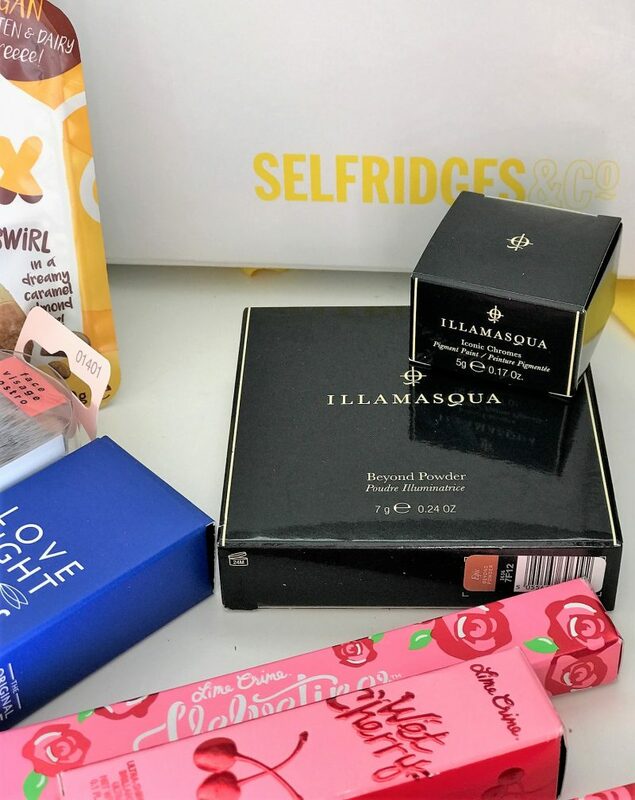 I’m obviously biased as I’m a Manchester blogger who visits the beauty hall at Selfridges, intu Trafford regularly, so I love to pop inside their whimsical beauty world and fill up my basket. However, if you don’t live nearby, you can always have a good browse on the Selfridges website. 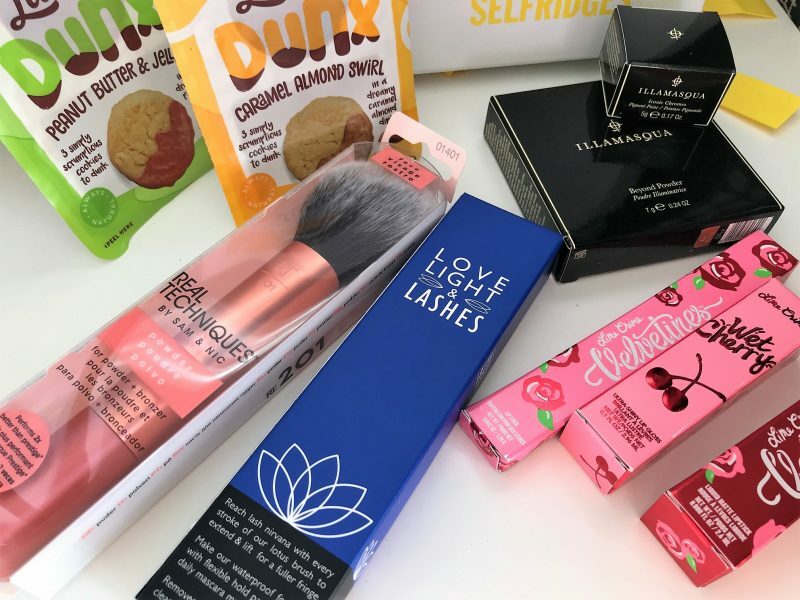 What Vegan beauty brands are your favourites? 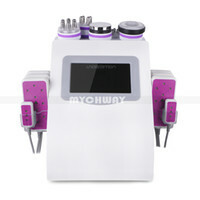 Any I should add to my makeup kit? Let me know!